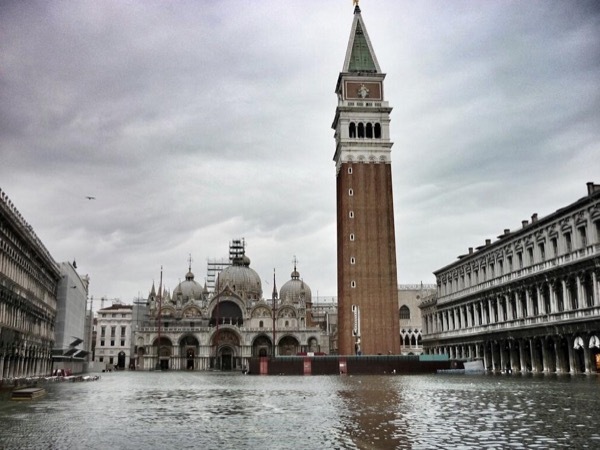 San Marco, Rialto, Marco Polo's house and more !! Ermanno was a very personable and knowledgeable guide. He took us for a tour of not only the places in Venice not seen by most visitors, giving us an indepth history. He also made sure that we saw all the important sights in Venice with their history and importance. He gave us an in-depth history of Venice. Since he is a native Venician it was apparent that he had a deep love of his city. He was fun to be with for 3 hours, plus he was very kind and always making sure we were comfortable with the pace.